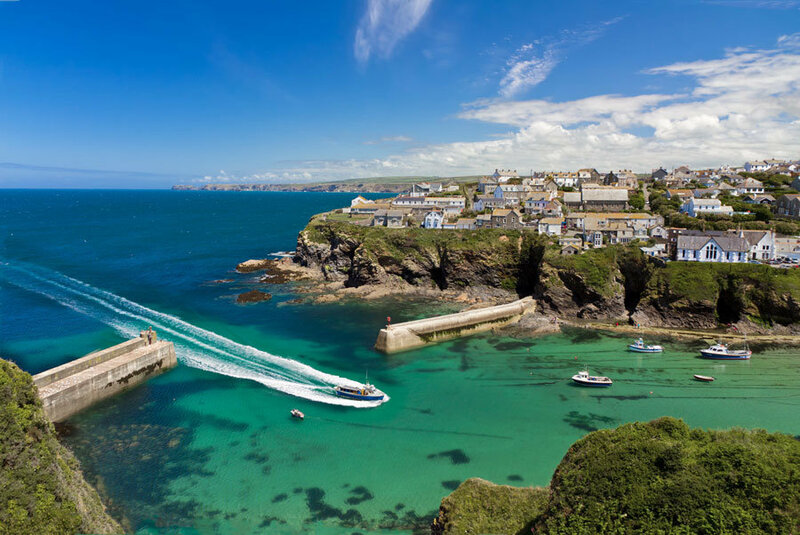 The town of Boscastle rests in a scenic inlet on the north coast of Cornwall with the harbour being one of the most visited areas in the town. Boscastle (in the Cornish language is called Kastell Boterel) is a village and fishing port on the north coast of Cornwall, in the civil parish of Forrabury and Minster. The name of the village derives from Botreaux Castle, a 12th century motte-and-bailey fortress, of which few remains survive. Boscastle harbour is a natural inlet protected by two stone harbour walls built in 1584 by Sir Richard Grenville (of HMS Revenge). It is the only significant harbour for 20 miles (32 km) along the coast. As well as being a fishing harbour, Boscastle was once a small port (similar to many others on the north coast of Cornwall) importing limestone and coal and exporting slate and other local produce. The oldest part of Boscastle surrounds the harbour; more modern residential building extends up the valleys of the River Valency and River Jordan. 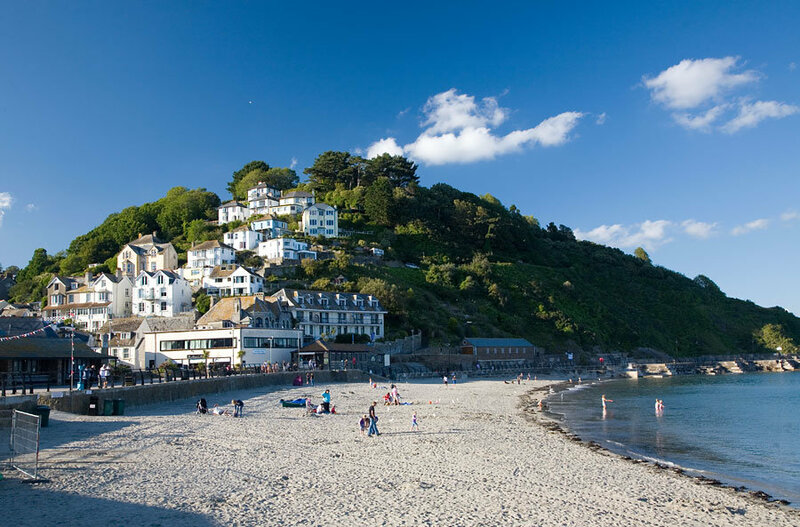 A romantic town, this fishing village is steeped in history and has strong connections with authors and artists who have been inspired for centuries by the impressive beauty and astounding rugged coast. 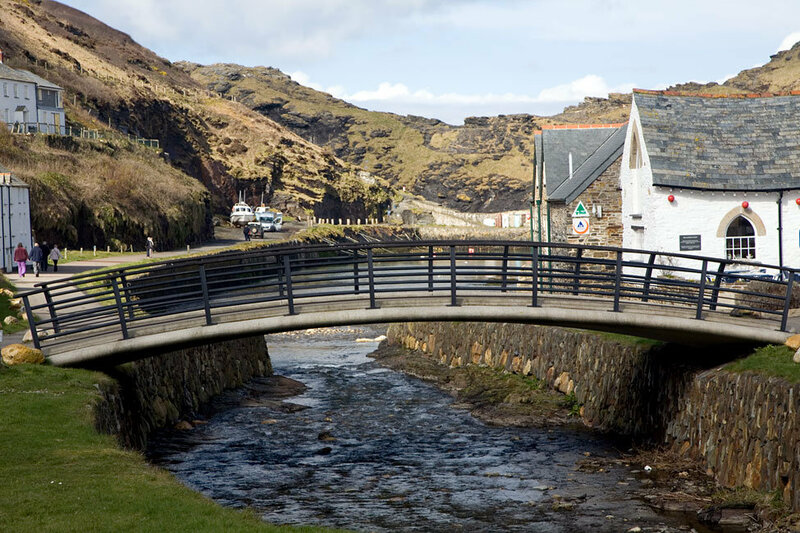 Visitors can make use of the Visitor Centre on the northern side of the harbour to learn more about the history of Boscastle while taking in the flavours of the town – it is a perfect holiday destination in Cornwall. There are many individual shops to browse for gifts and mementoes and of course, many places where a pasty or a Cornish cream tea can be obtained if you are feeling peckish. With three pubs to choose from, you can’t go wrong! There bistros, cafes and restaurants renowned for local or homemade foods, some are even up to AA Rosette standard. There is also plenty to do, you can pay a visit to the Old Mill with its working water wheel, drop in on the potter to discover his fascinating Mochaware glazing technique and pay heed at the world-famous Museum of Witchcraft with an outstanding collection of witchcraft artefacts. 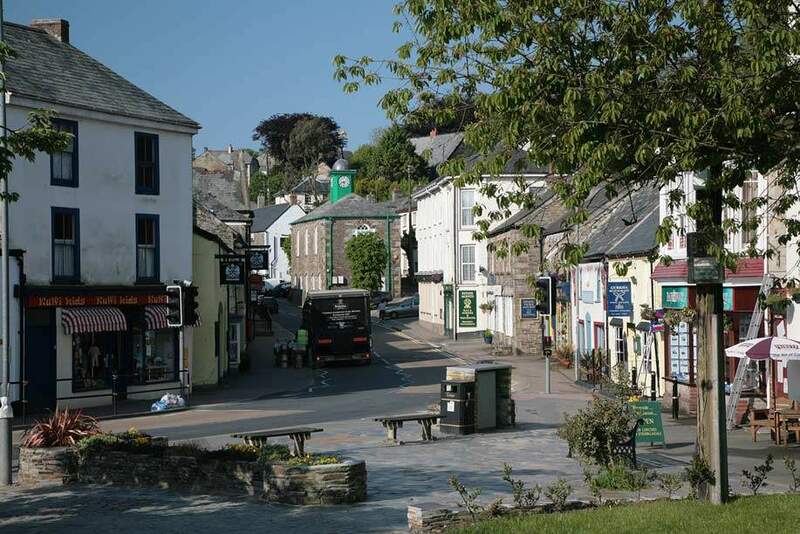 If you have discovered enough about the distant history of the town, you will find that many of the residents will be happy to talk to you about the events in recent history, most notably, the floods of 2004 which devastated much of the town. The Boscastle flood of 2004 occurred on Monday, 16 August 2004. Extensive damage was suffered after flash floods caused by an exceptional amount of rain that fell over eight hours that afternoon. The flood in Boscastle was filmed and extensively reported and were considered the worst in local memory. A study commissioned by the Environment Agency from hydraulics consulting firm HR Wallingford concluded that it was among the most extreme ever experienced in Britain.nd were considered the worst in local memory. A study commissioned by the Environment Agency from hydraulics consulting firm HR Wallingford concluded that it was among the most extreme ever experienced in Britain.